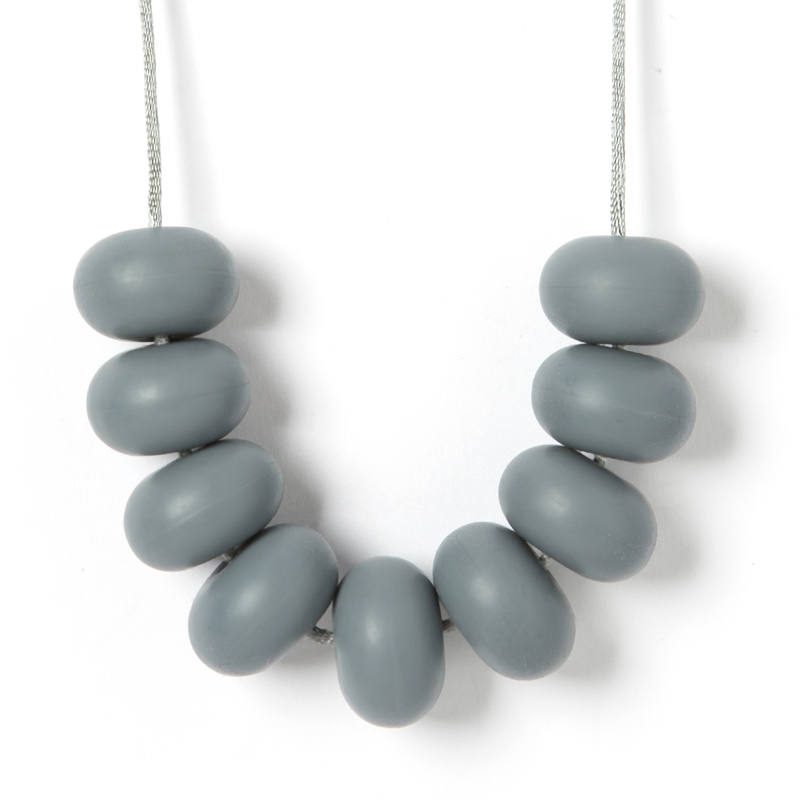 Mama Chew Original is modern, bright, practical and cool. 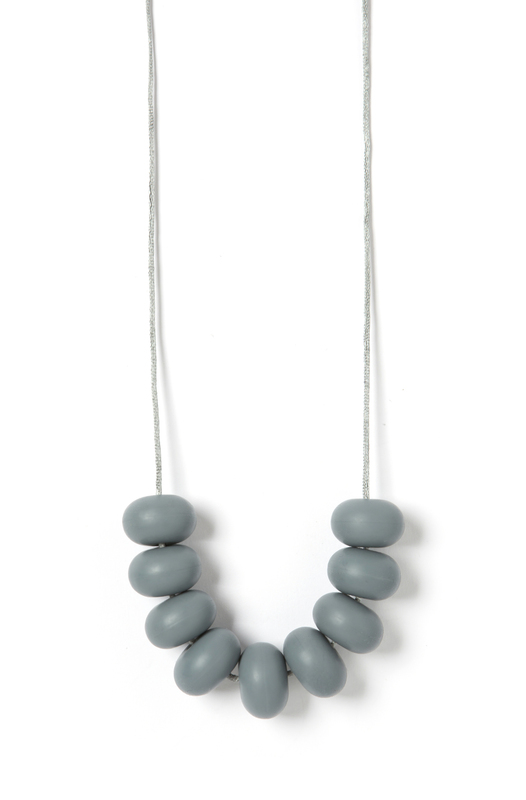 It features our signature silicone abacus beads in a minimalist style. 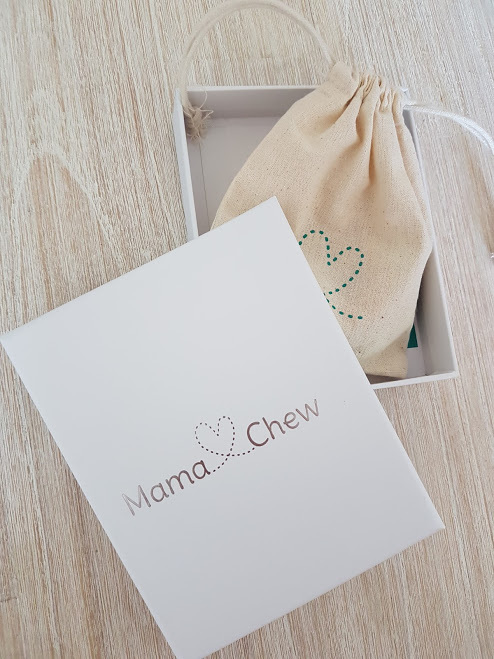 • Mama Chew products come in pretty packaging perfect for gifts.